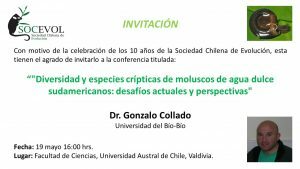 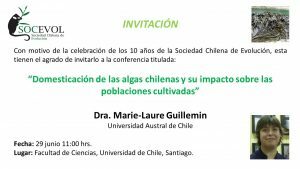 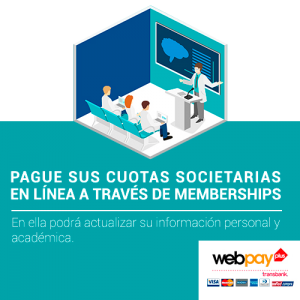 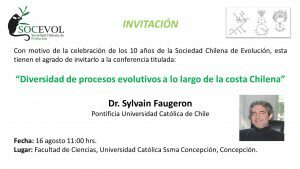 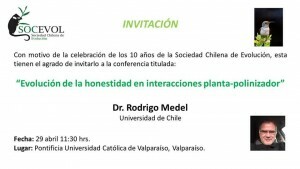 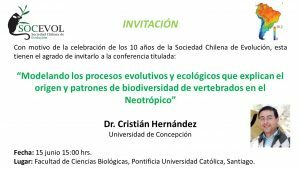 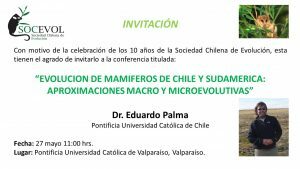 Evolution of Chilean society will present all conferences scheduled for the 2016. 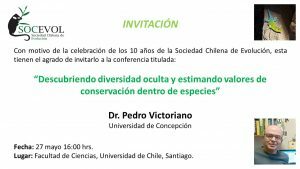 This year the 10 years of society and several partners and researchers in the field have been organized to carry out talks on the subjects in which they work. 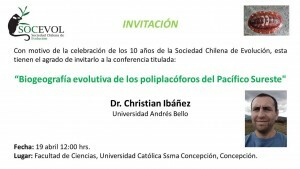 Below is the list of presentations.